Individual investors – True Diversification® comes in many shapes and sizes and is available through our elite network of affiliate Financial Advisors around the country. 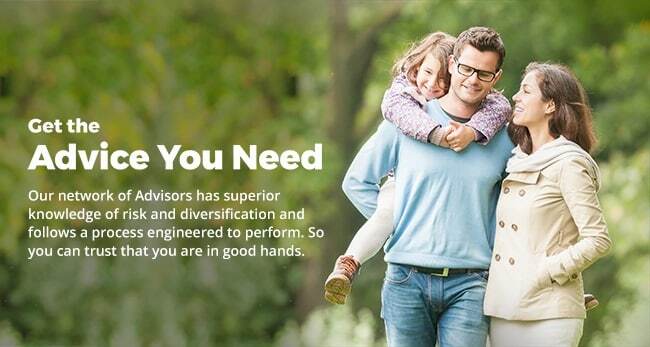 Let us connect you to a local Financial Advisor that can get you in to the right Diversification Weighted® model portfolio and help you understand your investment picture and keep you on track. Interested in a Guided Tour and Demo of Gsphere?